The John Casson Foundation is pleased to bring you details of another fantastic charity that it has supported. 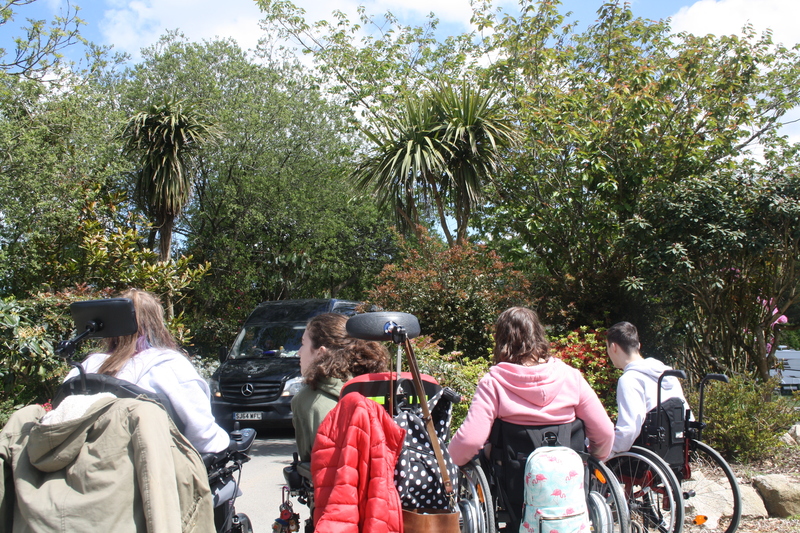 Active8, a charity based in Cornwall, work with young people who have physical disabilities to enable them to become autonomous individuals. The foundation provided funding, which Active8 were asked to match-fund, for a residential weekend that took place early in May 2018. During the course of the weekend the group of young people were able to enjoy time together, fun activities and a chance to talk with like-minded people who face similar difficulties in their lives. One member of the group was unable to leave the house before she started attending the Active8 workshops, so for her to be able to attend a residential weekend is proof of what great work this charity does. 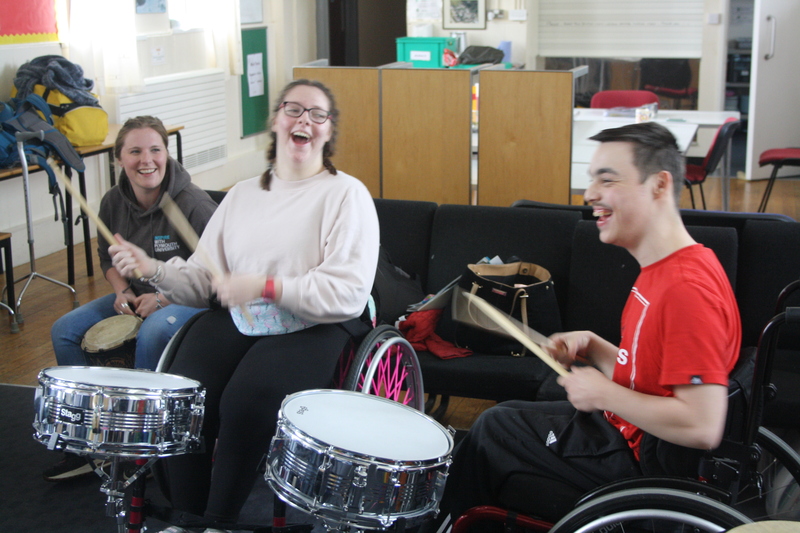 The young people enjoyed a drumming workshop in which they learned to play the drums to their favourite songs and find out who was and wasn’t able to keep a beat! Learning to keep a beat! The group were very supportive of each other, making sure that on their shopping trip the slowest was not left behind. Over the weekend they also attended the theatre, went to dinner, enjoyed the Lost Gardens of Heligan and learned basic navigation skills. Everyone who attended thoroughly enjoyed the weekend and the simple pleasures that most of us take for granted. The main objectives for the weekend were to raise aspirations, increase autonomy and increase social interaction for the young people who attended. 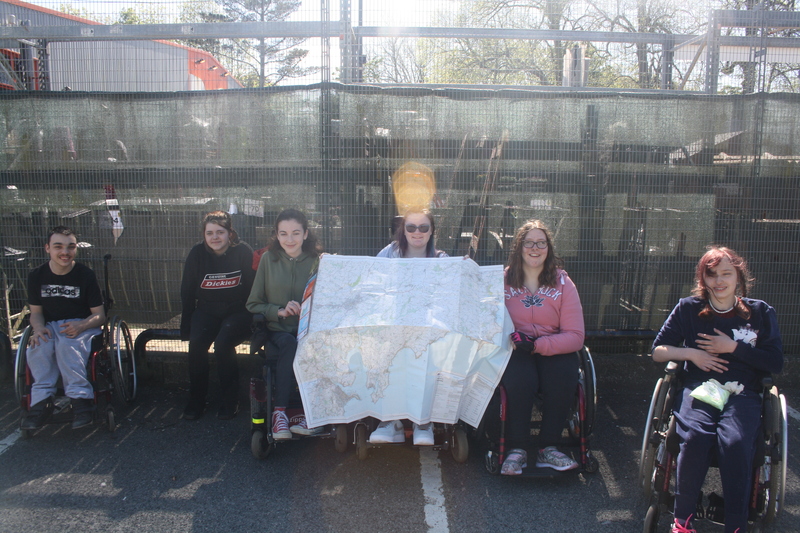 The navigation task gave the greatest sense of satisfaction to the group and being able to make decisions about what they do when this is not a choice most of them get in their everyday home lives.